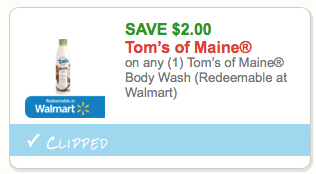 A rare new Tom’s of Maine coupon has just been released! You can print two copies. 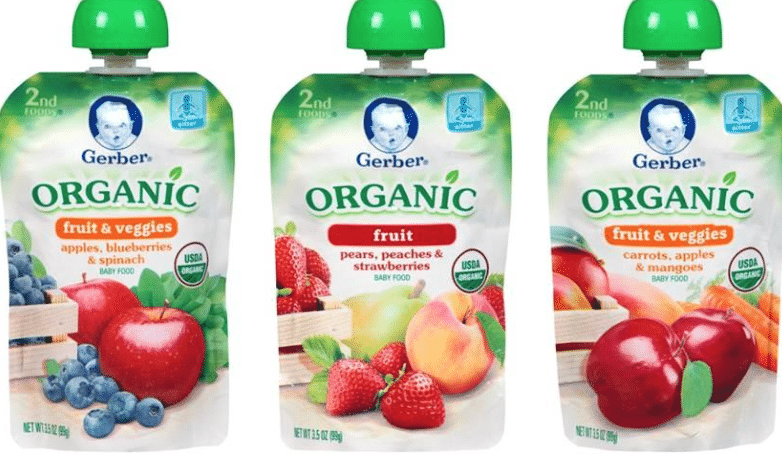 A new $1 off any 6 Gerber pouches coupon has just been released AND you can use it on Gerber Organic pouches! You can print two copies of this new coupon. 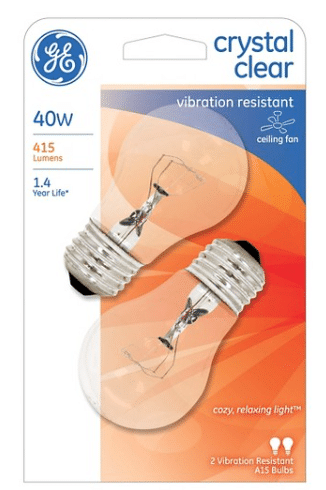 A rare, new Alexia product coupon has just been released! You can print two copies. 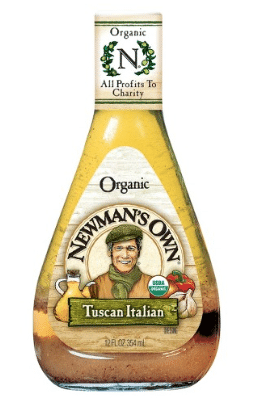 We love Alexia’s organic frozen hash browns and french fries, so I’ll be using my coupon on these products! 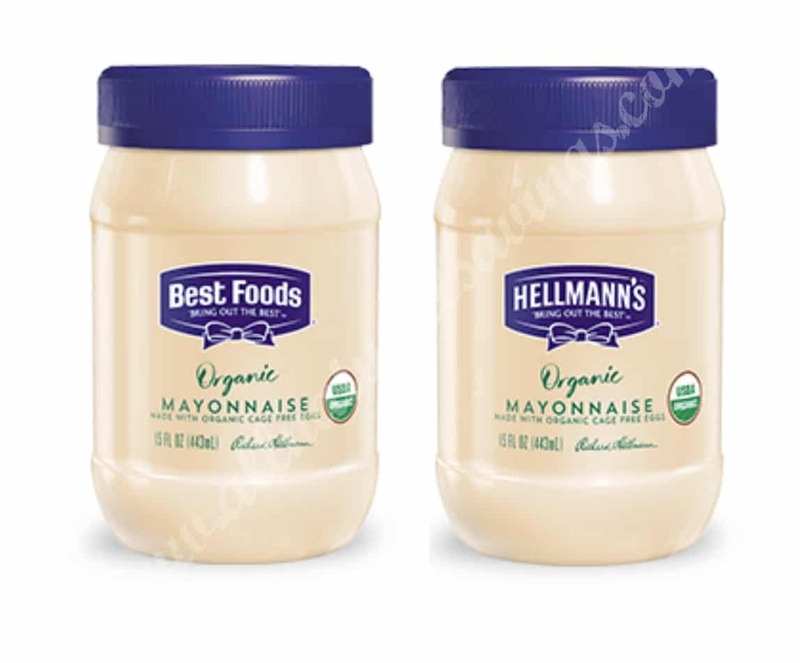 $1.75 after coupon and rebate! 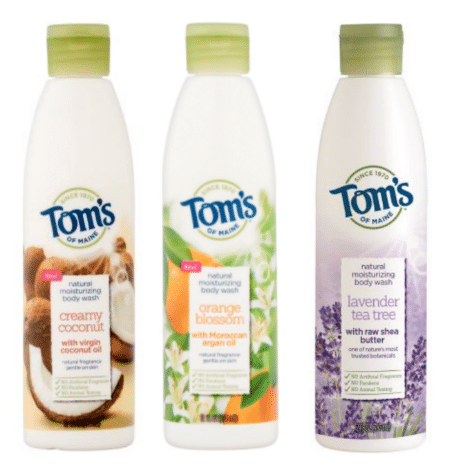 Looking for a gluten-free treat? 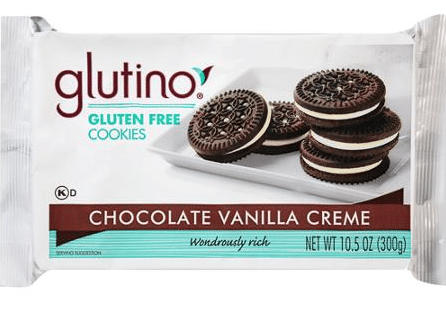 Head to Target this week for a cheap deal on Glutino cookies! 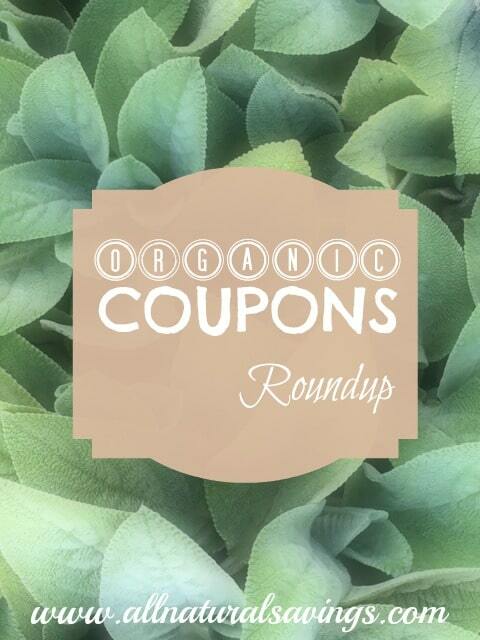 Head to Target for a nice deal on Annie’s organic fruit snacks with these Annie’s coupons!